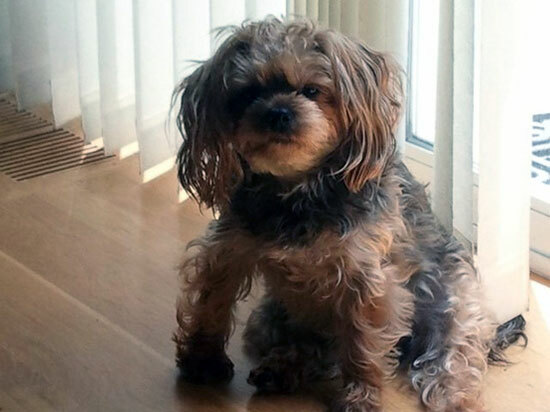 If you love pets and specially dogs, then you cannot overlook the charm of Yorkiepoo. This is one of the cutest and intelligent breeds of Yorkshire dogs. 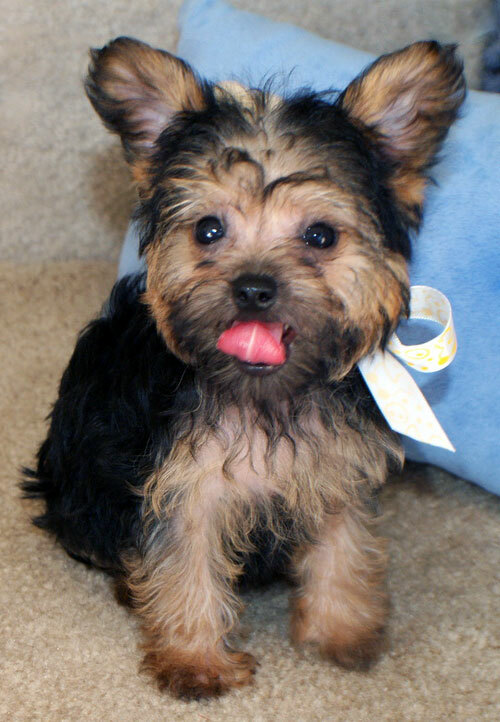 This perfect blend of cuteness and intelligence is result of cross breeding of Yorkshire terrier and poodle breeds. Being a hypoallergenic breed of dog, it has turned the preferred choice of families and pet lovers. 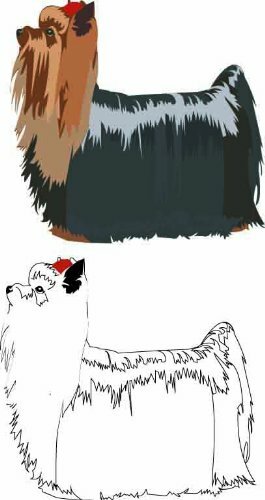 They can have this pet in their homes and lives without fearing about any sort of allergies. What else can be more beautiful, you getting a pup home, with the confirmation of no allergies to anyone? Though, there are many reasons to fall for these cute and little pups, but this is the most prominent one. 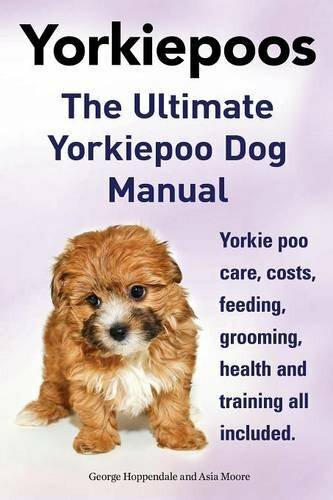 The Yorkiepoo pups are intelligent and very easy to train. You can make them learn all the things you want them to know, quickly and very easily. Training your pup is fun and you can enjoy being around them all the day. It adds to your lifestyle and offers you with various entertainment benefits. 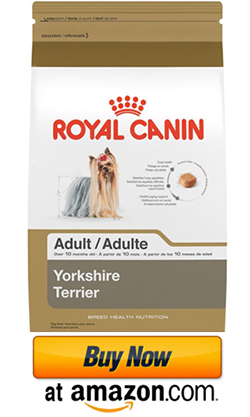 Another plus factor about this special breed of yorkies is that they are small in size and their weight is very less, limited somewhere between 10 to 15 pounds. Thus, you can take care of them easily unlike the big dogs. It takes a lot of time to provide complete care and manage the bigger dogs, whereas these small pups are easy to handle and fun to be with. 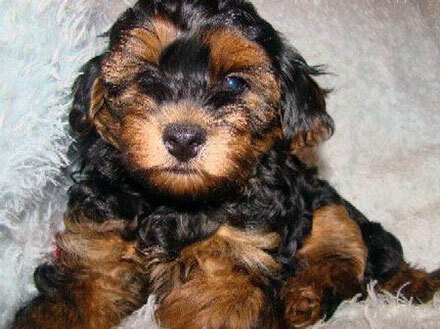 These Yorkiepoo pups are very playful and jovial. You can have a great time when they are around. They are very lovable and love you back in turn of your affection. It is always a great experience to have these little and cute puppies walking by side all the day, just to show you that they love you the most. With this special feature of their behavior, the dogs of this breed turn into your family members soon. You can experience them having fitted in your family as an inseparable part. That’s not all, Yorkiepoo puppies are filled with cure attributes in their overall personalities and every new day, you can find a new reason to love them more. The best thing about this breed of puppies is that they are ready to adopt your surroundings, no matter you are living in an independent house or apartments. They feel happy and comfortable with you, wherever you are. They require routine case but in very light manner. You need not to be worried about them all the day, because they are happy with a very little care. The intelligence of these puppies also adds to your experience of having a pup trained in very less time. They are incredibly smart and are never tired of learning new things. There are countless similar features in their personality, which keeps on adding to your experience of having a smart pet in your home. They are cute, healthy, attractive and ready to impress the visitors. But still, there are small things that you need to pay attention towards. 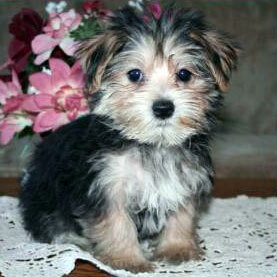 These Yorkiepoo puppies are unaware of the tendencies with what they can get injured because of their short body size. To make sure that they are not injured on regular basis, you need to be around them and save them from any possible injury. These special suggestions and recommendations are offered to you in detail, when you choose to purchase these pets from a reliable and authentic pet dealer. Here, you can get complete assistance of the experts, who can tell you the dos and don’ts in detail. They provide you the information about taking care of your pup on regular basis and all the clinical care required. Getting information about vaccination and veterinary check-ups of your dog is an additional advantage for you. 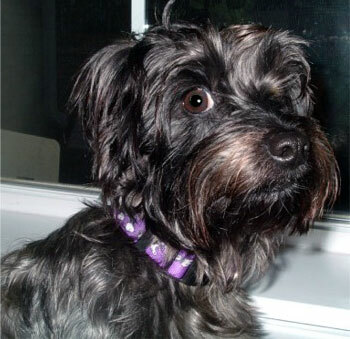 It helps you to have a healthy and long-living cure Yorkiepoo dog at your home.